for the Lion King musical show on Broadway. 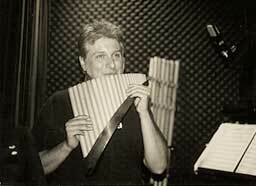 Davie Weiss was the main flute player in this show. Photos taken in the pit orchestra (July 30, 2002).